The DME (Digital Motor Electronics module of the BMW automobile is a very important module that controls the main operation of the engine (Diesel vehicles include DDE and Digital Diesel Electronics modules). Unlike other modules, the DME / DME2 / DDE module must be coded with the power turned on (ACC On) without coding while the power is turned on at the time of coding. If the initialization is done by pressing the button with the ignition on Code, or the coding is done, the DME module will be blown and various warning lights will appear. Most of the beginner coders initialize ECUs it, and after selecting all , Code it seems that these problems are occurred after pressing. 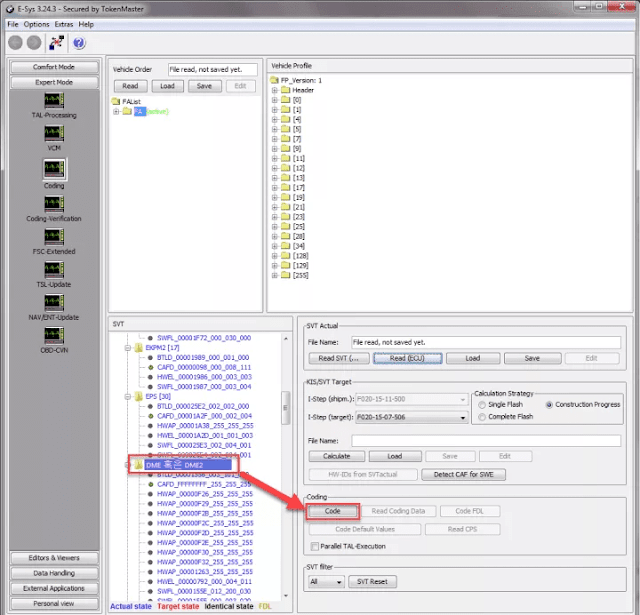 Code If you need to initialize by pressing Code, select the individual module and press to initialize it for each individual module. 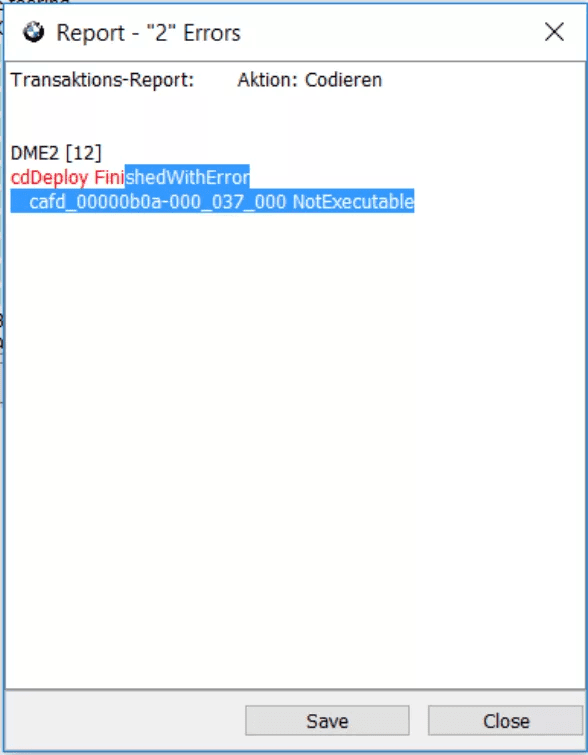 If the DME module is blown, the starting will be turned off while coding, and if you try to start, there will be a phenomenon that the driving device error will not start. Then, various warning lights are turned on as shown in the figure below. By default, the preparation process is the same as the BMW ENET cable E-sys coding procedure. I am going to tell you about the theory, not the actual experience. Please note that the names and numbers of the coding files are different because they are synthesized by combining all screenshots. 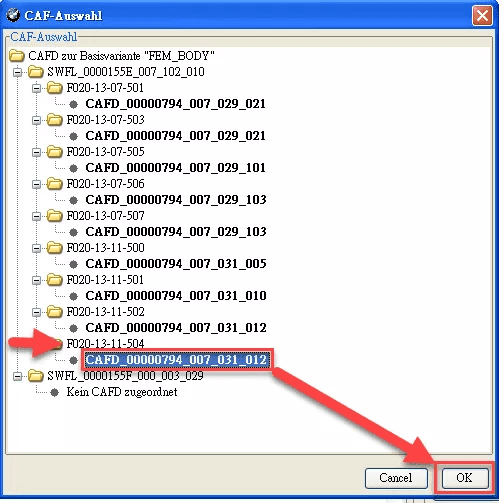 Read SVT(VCM)Activate FA (VO) => Read SVT (VCM)) , then proceed to the process (ACC ON state ). SVT With the DME module selected in the area, Detect CAT for SWE click the button on the right . The DME module will probably have been changed to a blue, red color folder on the SVT list as shown below. 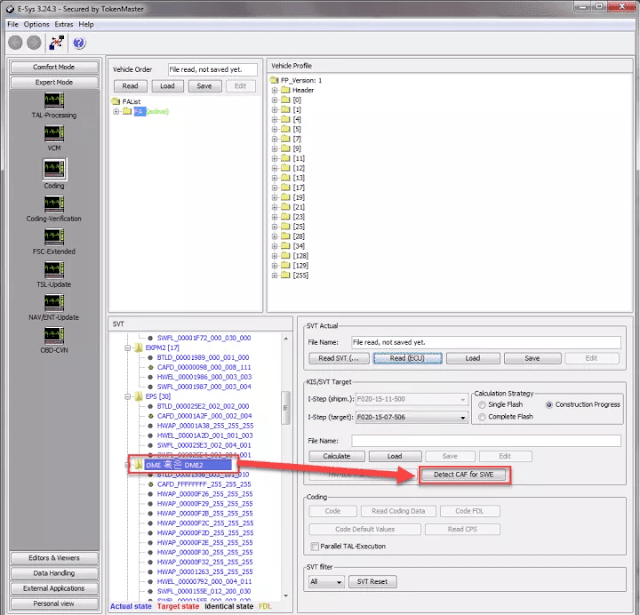 DME With the module name selected Code, click the button on the right screen . Or you can DME right-click on the module name Code and select the same. If you continue to coded while the green bar is stretched as if you are coding, it is restored normally.